Give me a shovel and some soil, and I’ll plant just about anywhere. But, given the option, I can’t imagine not utilizing raised garden beds. Pressure treated pine – it’s a cost effective option, readily available and last for years. The downside is the wood is treated with chemicals that could leach into your garden soil. While not the danger it was back in the day when those chemicals included arsenic, if wood-preserving chemicals are not something you potentially want in your edibles, then this may not be the best option for you—especially if you are using older treated wood. Rot-resistant hardwood – Cedar, cypress, redwood, locust, oak, and others can last for years without the need for chemical preservatives. The downside is the cost. It’s typically several times more expensive then treated pine. You should also be sure it is coming from a sustainable source. 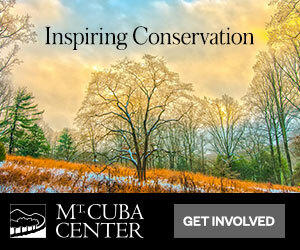 Look for FSC certification from the Forest Stewardship Council (FSC) on any wood you buy. The FSC is an international organization that has developed standards for responsible forest management. Composite material consisting of plastic or wood fibers. Perhaps the newest kid on the block, this option is growing in popularity as it becomes more readily available. Like the composite material in some decks, it’s made from recycled material and last for years. It’s a nice way to recycle waste products and they can look a lot like wood. Pricewise, the cost is between treated pine and hardwood. The downside is some types of this product can look more plastic than wood and become a bit wavy, especially for the longer sidepieces. 2. Beds that meet the needs of you and your plants. When building beds or mounding up soil, it needs to be wide enough for roots to spread out and plants to grow, but not too wide that you can’t reach in to the center of the bed from one side. The rule of thumb is never make it so wide that you need to step into the bed and on the soil to reach any part of the plant. My rule of thumb is no bed wider than 4 feet. These beds in the GGWTV garden are made from red cedar. They are 6×6 timbers. Each bed is 12′ x 4′ and 18″ high. As for length, it doesn’t matter. It’s a combination of personal preference, space limitations and budget. But depth does matter. Shoot for a minimum of 6-inches deep. Anything deeper is a plus. My beds are 18-inches. That’s more than enough. But I like giving my plants all the room they need for root expansion. The deeper the roots, the taller the shoots. 3. Design the soil for structure and drainage. 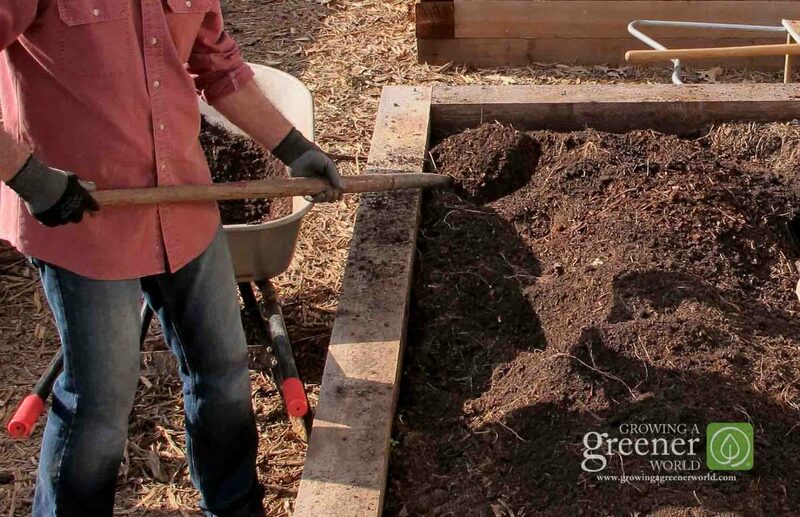 When considering what soil to put into your raised beds, whether you’re starting from scratch or amending an existing bed, Ideally, it’s best to incorporate plenty of organic material such as well-aged manure and compost, and even store bought soil amendments. 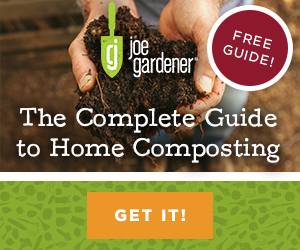 The key to great soil, especially in raised beds is to add lots of organic matter to improve drainage, moisture retention, and soil structure. Starting with native soil and a healthy addition of quality top soil, we use compost, worm castings, and composted leaves. 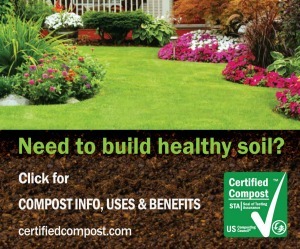 That way you’re instantly improving the native nutrients and quality of the soil at the same time. 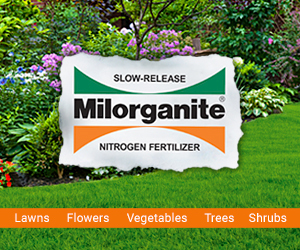 For an extra boost, consider adding a supplemental slow release organic granular fertilizer to keep your plants growing strong through the entire season. As with containers, nutrients tend to leach out quicker in raised beds than when plants are growing in the ground. Adding slow release fertilizer is a good, low-cost insurance policy. The end goal is to create a deep, wide growing area that encourages roots to grow down and out and with soil that has good structure. An easy test for knowing when you’ve achieved the ideal mix is when you squeeze the soil in your hand; it binds together, yet crumbles apart easily when disturbed. 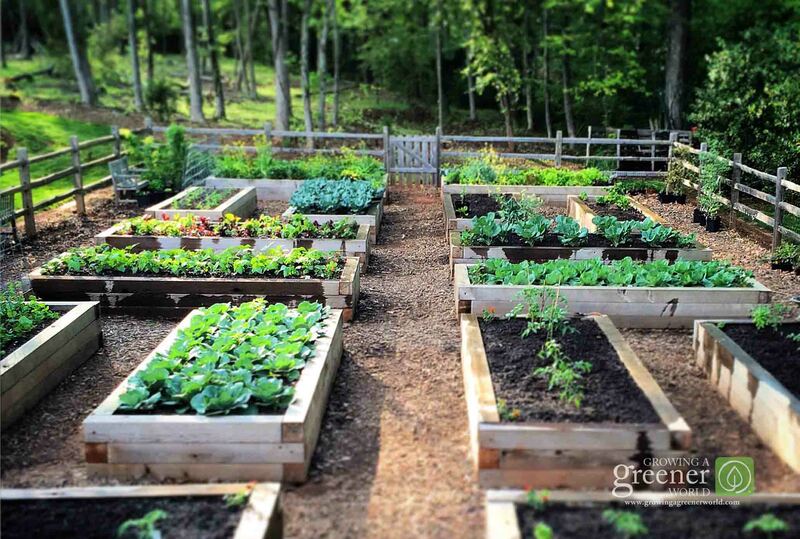 Whether you choose to contain your bed within a raised border, or simply mound the soil up; raised garden beds provide a significant advantage in creating a productive and healthy garden. Gardens that have great soil and drainage are a sure way to get your plants off to the best start. 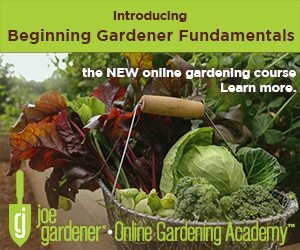 Raise beds are a reliable solution to make that possible. Which episode showed the composite beds with the concrete corners? I’d like to revisit it! Thanks! https://www.growingagreenerworld.com/episode-804-gardening-butterflies-beneficial-insects/and the concrete corners are called building blocks (from Home Depot ). Happy Gardening! 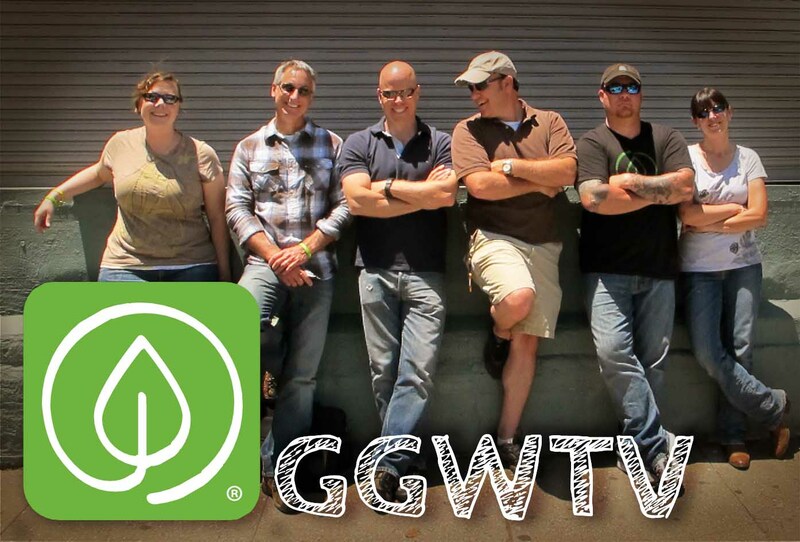 Did you use hardware cloth or weed barrier underneath the raised beds in the GGWTV garden? How wide are the paths between the beds, and how did you construct them? Several weeks ago you showed how to make a raised bed using composite boards and it looked like a concrete corner that the boards would slid into. Can you tell me where to find the corner pieces. Dee, The concrete corners are called Builders Blocks and we got them at Home Depot. Good luck with building your raised beds. I know you will enjoy all the benefits they offer. Happy Gardening! I was wondering the same thing. I asked my local brick company and looked online at HD for the blocks, but to no avail. Can you put a link to the episode here so I can take a photo of the block and send it to the brick company rep or show the local hardware store? Hey Kim. If you’re wanting to do it to preserve the wood longer, I wouldn’t bother. Cedar is naturally weather resistant and they look better with age. So ala-nat-ur-al is a good way to go with cedar in my opinion. Let’s see what other’s say here. Stain may be a good thing for cedar. I’m just speaking from experience of having un-treated beds for years and very happy with their durability. 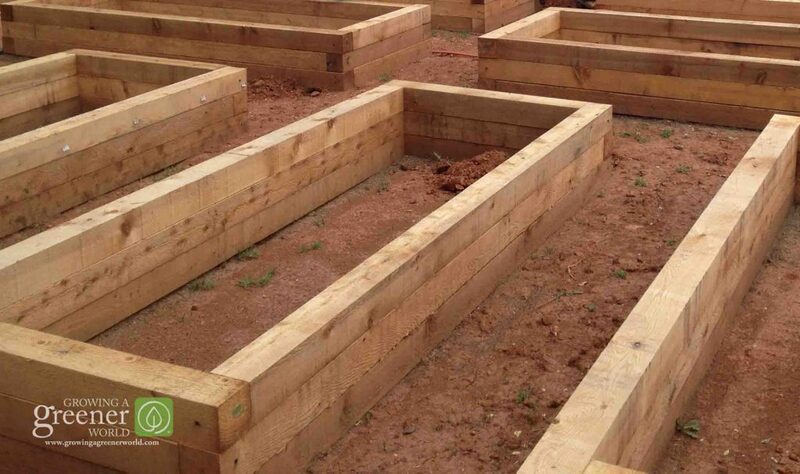 We purchase 2×12 cedar boards to build our new raised garden beds. Someone told us to apply a mixture of boiled linseed oil and paint thinner to prevent rot of the cedar boards. Is this necessary? Hi Gregg. I’ve never heard of this but that’s not to say it wouldn’t help. I just don’t have any idea. I’m hoping others reading this will chime in. I can say that cedar does have natural properties that make it more weather resistant. That’s a major reason for choosing untreated cedar when I built my raised bed garden.